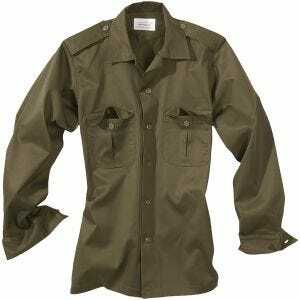 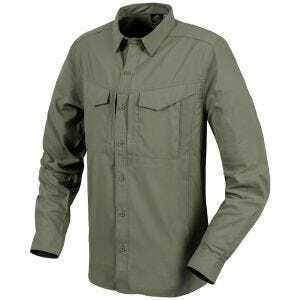 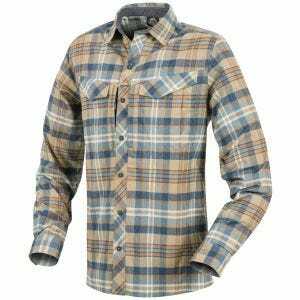 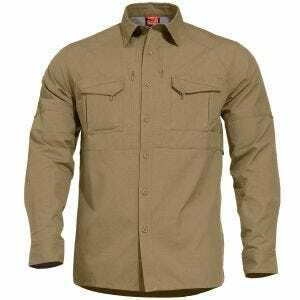 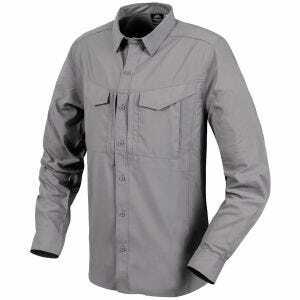 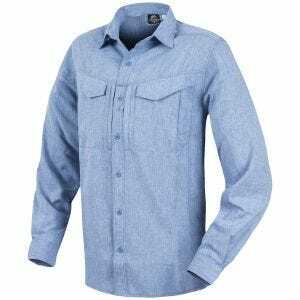 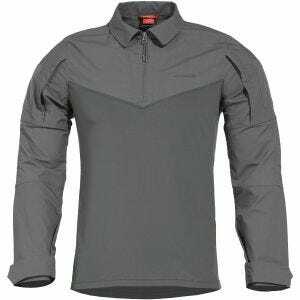 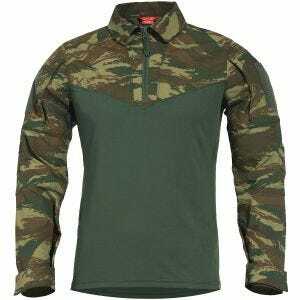 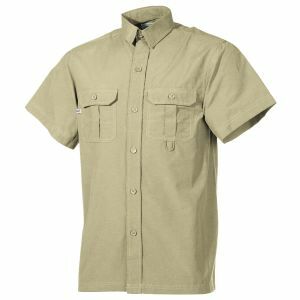 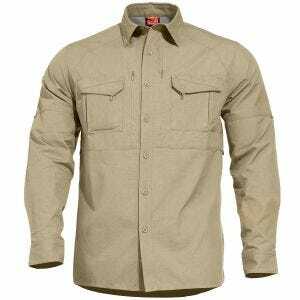 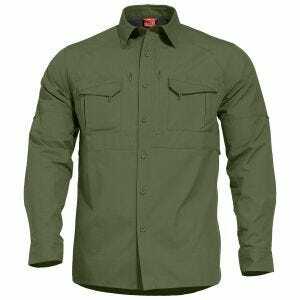 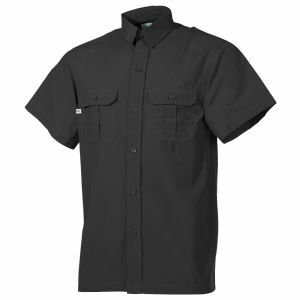 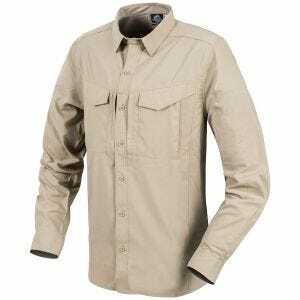 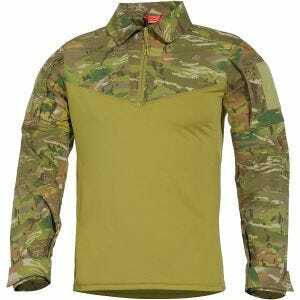 Military 1st online store provides a wide selection of high-quality tactical shirts from such renowned brands as First Tactical, Helikon and Propper. 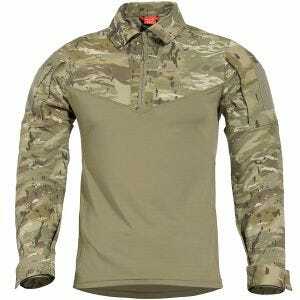 Available in a variety of styles, colours and camouflage patterns, made of top quality, breathable and lightweight fabrics, our tactical shirts are exceptionally durable and remarkably functional. 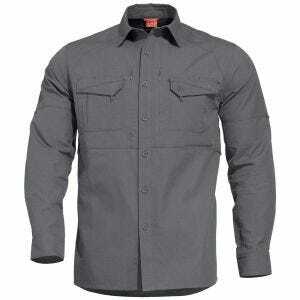 They provide superior fit and comfort of wearing in every situation and feature a number of practical, roomy pockets and convenient attachment points, as well as a moisture-wicking mesh to draw out the heat and reinforced elbows for longer wear. 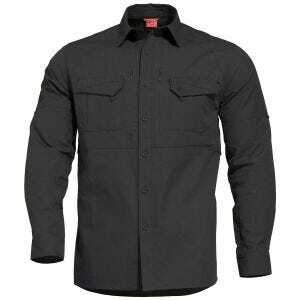 Widely used around the world by a large number of fire professionals, law enforcement and military personnel, these combat shirts appeal especially to all Airsoft, hunting and paintball enthusiasts, but also to people who simply enjoy outdoor activities.